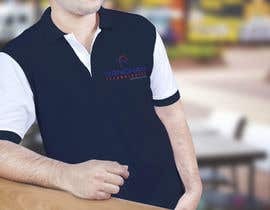 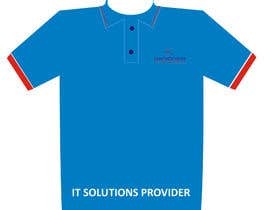 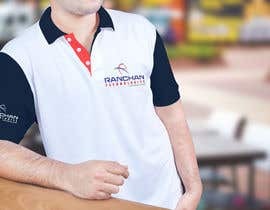 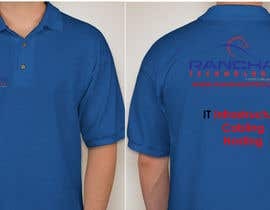 A IT company is looking at giving the current uniform a new design that is professional, classy and modern. 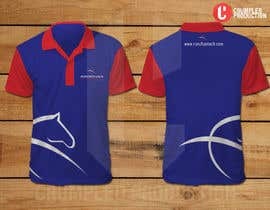 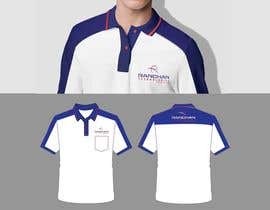 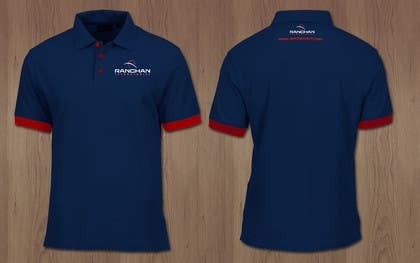 Uniform will be collar polo t-shirts with company logo on front and at the back below the collar area. 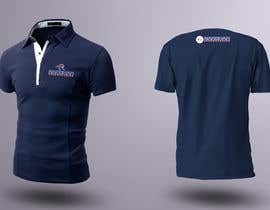 Also with the website [login to view URL] at the back. 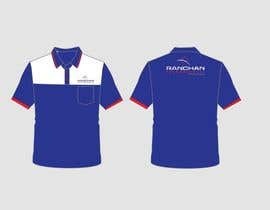 I am open to ideas and suggestion to make this uniform a blend of professional and trendy. 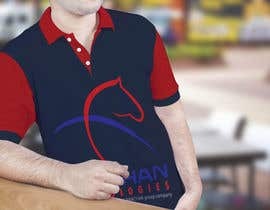 Will change anything if needed upon selection.